Browse other questions tagged interaction-design information-architecture ux-field hierarchy settings or ask your own question. 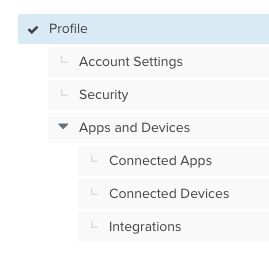 Label for account settings, “user's name” or “account”? Should I hide settings behind a settings menu or allow the user to edit inline?